Your choice of cable is a crucial factor in the Ethernet-based networks that are now very popular in industrial settings. 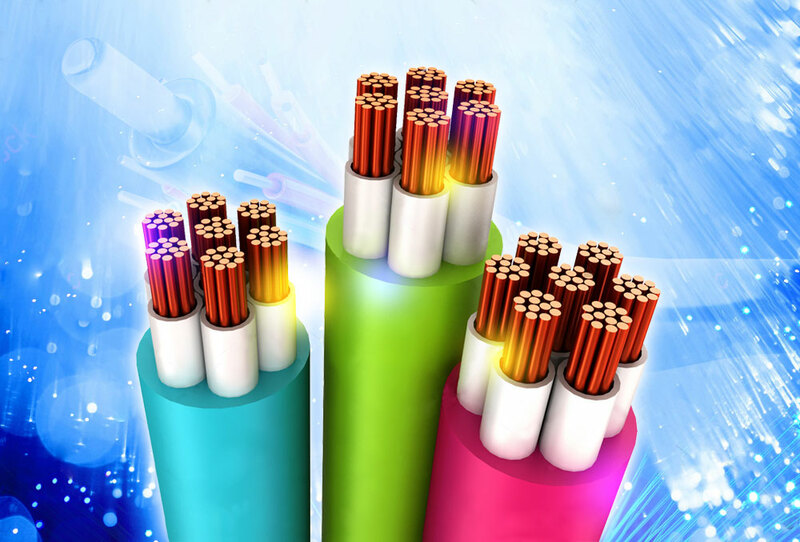 These cables are installed by an accredited fiber optic technician in infrastructure such as schools, power stations, factories, and call centers. Neglecting to build an industrial network may end up in costly downtime, possible process delays, and other unwanted results. Your choice of cable may have an enormous impact on how your system works overtime. Cables may end up affecting how your business will perform, especially if it depends on communication. It’s really crucial to decide on what type of cable you’ll use for operations. Almost all industrial network issues happen because of signal transmission problems. Backlog costs for mission critical networks may lead to millions of pesos or dollars’ worth of expenses. If flawed or incompatible cable is the main cause of the downtime, it may be time consuming because of the difficulty in troubleshooting cable issues. However, keep in mind that no matter what cable you use, there may still be problems. The prime reason for selecting the right cable for your industrial network needs is to understand the crucial role played by industrial grade cable. Yup, they are somewhat costly; but any such consideration can be shrugged off the moment the cable fails. Remember to use commercial grade cables for commercial settings. Two main contrasts between copper and fiber cable are: the distance they could run and for how far they can sustain, and the data they need to transmit. How far your cable can run determines what cable you’ll need for the task. If your cable needs to cover a distance of 100m or less, your copper cable may work well. If you need to cover longer distances, fiber optic cable takes the lead. Many businesses belong to the potential terrorist target territory. This is where saboteurs, spies, and thieves are the enemies. If you need your cable to run between infrastructures or in other less safe places, your main choice should be fiber optic cable. As compared to copper, they are harder for the Bad guys to tap. Businesses such as plants that handle oil and gas processing pose a risk where sparks may lead to catastrophe. Copper cables transmit electricity and are very prone to spark hazards unless they are well protected. Copper cable from the very start has been cheaper than fiber. But, as with most decisions that root with budget in mind, the long-term effects of a pricey choice weigh heavier than the immediate costs. If you own a business that’s starting out and is still low on the budget side, copper cable will surely do, if that is your solution of choice. But remember, with the growing demand for it, the “superior” fiber optic cable price is slowly getting more affordable. However, at the end of the day it still depends on the requirements of your business; so a careful analysis must be done before making decisions.